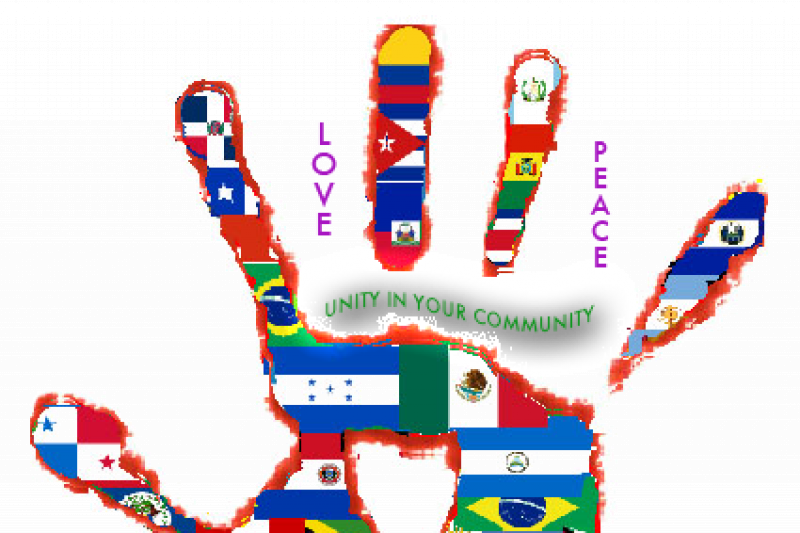 Fundraiser by Unity Victorious : Friends in Need Foundation inc.
Friends in Need Foundation inc.
WAKP FM 89.1 Atlanta seeks to enrich the culture and diversity within the community. WAKP provides a means for giving back to the community through rebuilding lives and caring for the less fortunate. WAKP exposes its audience to a variety of cultures and most importantly seeks to be a voice for the seemingly voiceless citizens of its community. We intend to interact with those in a position of influence in the community with whom, due to strict scheduling, are virtually inaccessible for lengthy dialogue with the general public. Last but certainly not least we aim to "Educate Empower and Inform".